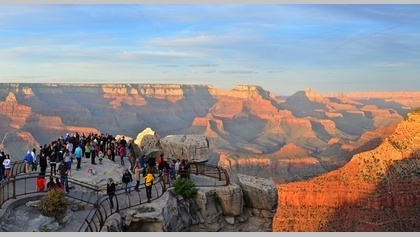 On this Grand Canyon hiking tour you will hike from the North rim to the South rim and stay at the infamous Phantom Ranch at the bottom of the canyon! 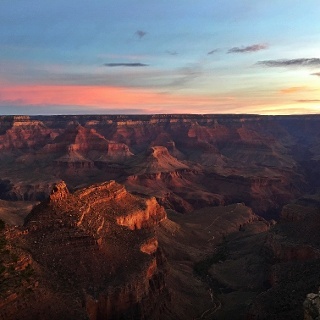 Leave your Grand Canyon map at home as you explore with our professional guides and enjoy the only lodging inside of the canyon. This trip is fun, adventurous, challenging, and sure to build one-of-a-kind memories. Roundtrip transportation is included in the price of this trip.